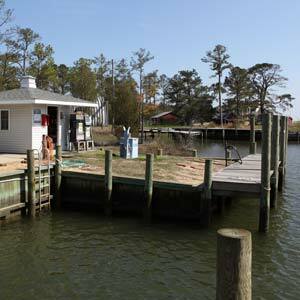 Mobjack Bay Marina provides all the amenities you need without the high prices charged at most marinas on the Chesapeake Bay. We keep things simple so you don’t have to pay for extras that you don’t need. Slips Available – Starting at $115 per month – Power & Water at every slip. What More Could You Ask For? – Our covered and open boat slips accommodate sail and power boats up to 40′ in length with power and water supplied to every slip. 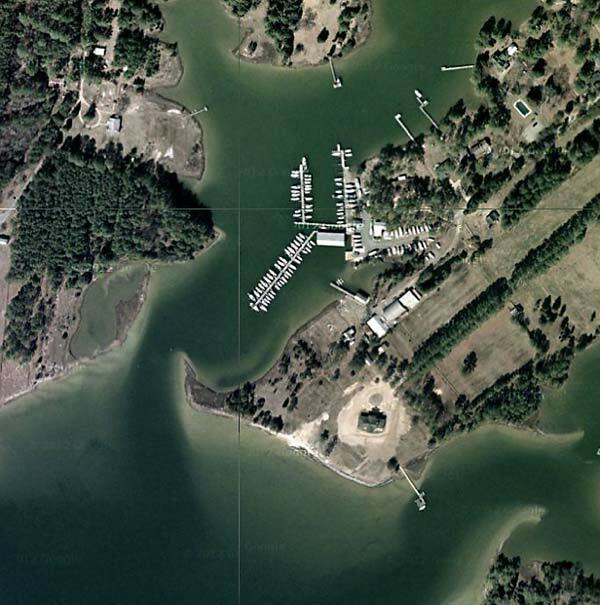 Our safe harbor is a known “hurricane hole” for sailors all over the Chesapeake Bay. The channel is deep and clearly marked for navigation. DIY Workstations – No problem! We’ll haul you out with our 20 ton travel lift and you can work on your boat or let our skilled marine craftsmen work on it for you. We’ve got plenty of space to get the job done yourself. From hull painting to general boat maintenance, we’ve got you covered. Service Techs Available – Our Certified technicians are available to help with any project. You will get the maintenance you need to get you back on the water in no time. Transients Welcome – With rates from $25- $35 a night you can’t go wrong. Rates dependent on length of boat. We love having visitors for short or long stays. 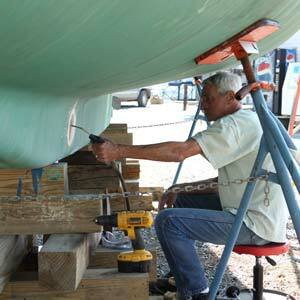 Ship’s Store – Our ship’s store has just about anything you’ll need to keep your sail or power boat in tip top shape. We carry everything from oils and lubricants to zinc and fishing supplies. 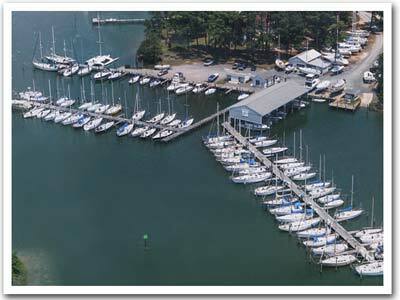 Mobjack Bay Marina is safely tucked inside the Mobjack Bay with easy access to the Chesapeake Bay.